4 Who Is This Product Designed for? 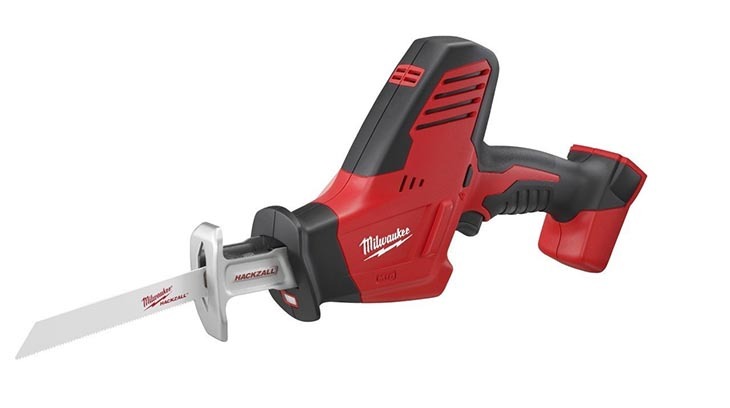 Have you thought about investing in the Milwaukee 2625 20 18-Volt M18 Hackzall cordless recip saw? Whether a professional, a skilled handyman, or a newbie, one certain thing is that you desire efficiency and good productivity when demolishing walls or partitions, cutting wood, masonry, PVC pipes, metal surfaces, and other surfaces. Also, you want to spend the least time possible as well as effort when doing so. This is possibly why you are thinking of acquiring a powerful, reliable, and handy saw. The batteries are very durable and tend to last quite a while under continual use. And they charge up pretty fast. The Milwaukee 2625 20 HACKZALL M18 is a cordless, 18-volt battery-operated saw that will make your work easier. It is a one-handed tool that is designed for professionals as well as inexperienced users. Reciprocating saw is also called hackzall saw when it accepts both Hackzall and Sawzall style blades. Therefore, It is called hackzall cordless reciprocating saw because it works with both SAWZALL and HACKZALL blades. When splicing wooden partition, cutting marble, trimming twigs and bushes, or sawing plastic or PVC pipes, you want a saw that gets the work done. 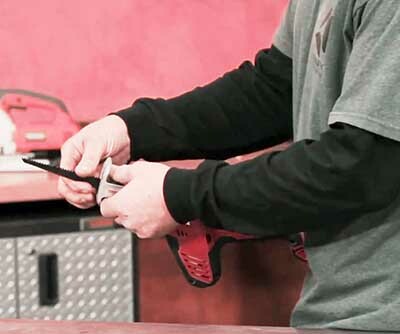 This is more reason you should invest in this cordless 18-volt Hackzall saw from Milwaukee. Operating within a range of 0 to 3000 strokes power minute, the saws motor will easily cut through different objects. You also don’t have to worry about the motor overheating or its performance fading out. Good performance is more than just having the work done. It also about saving time and using minimal effort. Those are the best experienced in the Milwaukee 2625 20 M18 18-Volt Hackzall cordless reciprocating saw as it comes with a 3 /4 –inch long stroke. This helps the tool cut through a range of materials easily and also effortlessly. Simply pull the trigger to saw soft objects such as rubber, foam, carpeting, or hard materials such as metal, hardwood, plastic, marble, PVC and more. If you are tired of uncontrollable shaking or vibrations when using a cutting tool then you should consider the Milwaukee 2625 20 recip saw. 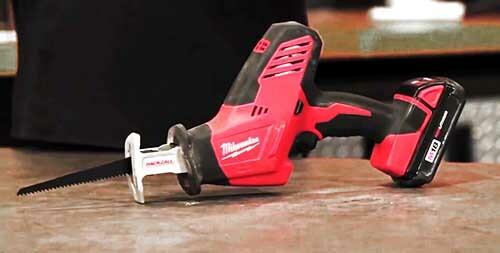 Similar to other Milwaukee-branded saws, this tool also features the ground-breaking anti-vibration system. This technology minimizes unnecessary shaking or vibrations, especially when sawing tough objects. In addition to better control, you also get accurate cuts. This goes a long way in avoiding mishaps such as tampering with built-in cabling, plumbing, circuitry, and more. You may have noticed the simple and compact design of 2625 20. Measuring 17.72 inches length, 10.72 inches height, and a width of 4.65 inches, the saw is quite compact and easy to operate using one hand. The portability and handling are further given a boost by the tools light weight of only 9.38 pounds. 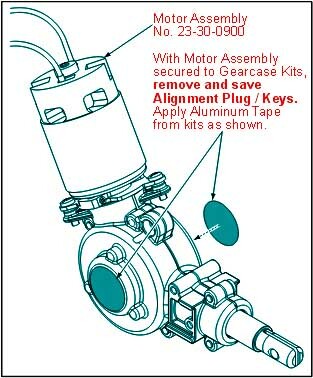 Not only does this make it easy to operate and handle, but also saves a user from excessive fatigue. Moreover, the one-handed design provides superior control & versatility over a standard reciprocating saw. Changing and securely clamping the cutting blade shouldn’t be a constant disturbance. Also, you don’t have to invest in special tools or possess great skills. The Milwaukee 2625 20 M18 18-Volt Hackzall cordless reciprocating saw comes with the innovative QUIK-LOK blade clamp design that simplifies the task of changing or adjusting the blade. Once in place, the blade is held tightly and chances of it slipping away or becoming loose are unlikely. 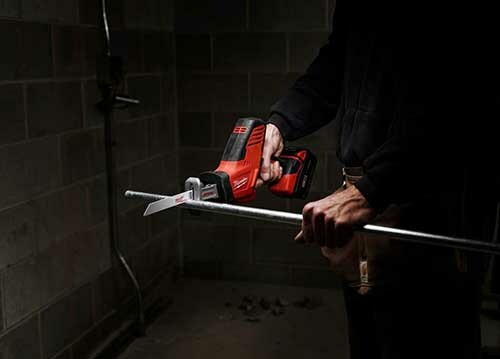 Cutting objects in poorly-lit areas is no longer an issue with the Milwaukee 2625 20 18V M18 Hackzall reciprocating saw. The built-in LED lights are well-designed and placed on the tool allowing you to see where you are cutting. This reduces the chances of accidentally stripping the wires or damaging hidden pipes. Also, you don’t have to worry about missing a spot or wasting too much time simply because you can’t see what you are doing. 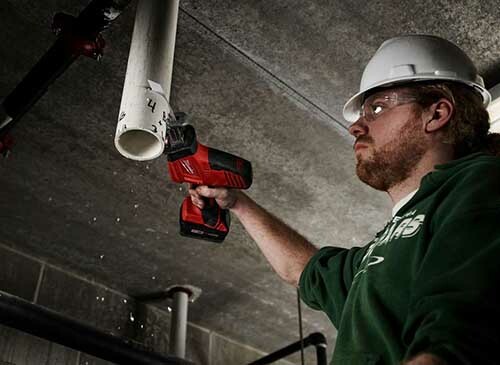 Despite its small size and lightweight, the cordless 18-volt M18 Milwaukee 2625-20 delivers quite a punch. This is bettered by the improved High capacity XC 18-volt lithium-ion battery. Nonetheless, the battery gets drained fast especially if used continuously for long periods. To avoid the tool coming to a halt in the middle of a job, it helps to invest in an extra battery. Question: Is the saw ideal for professional undertakings? Answer: Though it is much smaller and lighter than most reciprocating saws, it still delivers professional results. Question: Is the saw’s battery compatible with others? Answer: The saw uses several versions of the 18-volt lithium-ion batteries. Question: Does the tool feature a fuel gauge meter? Answer: Yes, the recip saw comes with a 4-dotted meter that indicates the level of charge. The saw only comes as a bare tool (no battery, no charger, and no carrying bag). It’s compatible batteries are compact 1.5Ah (48-11-1815), compact 2.0Ah (48-11-1820), extra capacity 3.0Ah (48-11-1828), extended capacity 4.0Ah (48-11-1840). Its compatible chargers are M18/M12 multi-voltage (48-59-1812), M18 AC/DC (2710-20). Although the batteries are expensive. This, however, doesn’t stop the saw from scoring an impressive 4.8 out of 5 on Amazon. The Milwaukee 2625 20 M18 18-Volt Hackzall cordless reciprocating saw is without-a-doubt worth investing in. Looking at the issues listed in the above review, we can see that the reciprocating saw is not only light, and compact but also portable. Together with it’s long-lasting and high-capacity XC 18-volt lithium-ion battery, the saw can be used for extended periods without causing too much tiredness. The built-in LED lamp plus the fuel gauge meter further improve the tool’s effectiveness and ease of use. Courtesy of the high-capacity battery and a sturdy 0-3000 strokes-per-minute motor, the saw will cut through many objects. 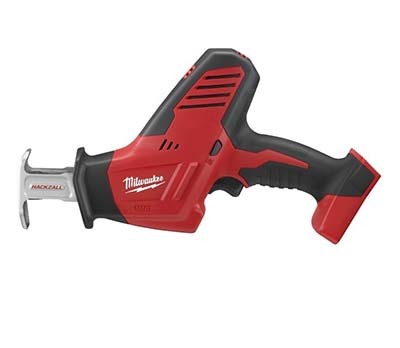 Buy Milwaukee 2625-20 M18 18-Volt Hackzall Cordless Reciprocating Saw On Amazon, Now!